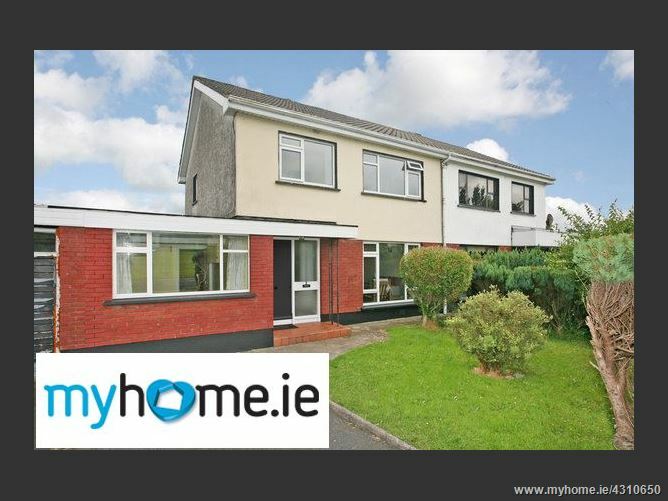 M&C Property are delighted to introduce 3 Dun An Oir to the open market for sale. The subject property affords the new owner a great opportunity to combine a wonderful location on the doorstep of the University of Limerick with a spacious and flexible layout that would work to generate a strong rental income or indeed give a first time buyer a larger than average start in the busy Castletroy market. All of the necessary amenities one would expect are close by including shops, pubs, take aways, coffee shops and a range of sporting facilities both within and outside of the University campus. The excellent proportions of the property are carried through to the first floor also and there are three good sized bedrooms from which to choose. Two of these bedrooms are double rooms and the third could not be described as a box room by any means. An added bonus for this property is its generous rear garden and enviable location overlooking a large green area to the front. Directions: From the city centre follow the Dublin Road, at the Groody roundabout take the 2nd exit and stay on Dublin Rd/R445. Continue straight ahead and take your first left turn onto Milford Road. At the next roundabout, take the 2nd exit onto Dun An Oir. Drive straight ahead for 400mtrs and 3 Dun An Oir is on your left. For sale sign erected on the front of the property.